Michael Diebert is a native of northeast Tennessee, author of Life Outside the Set, and recent president of the Georgia Poetry Society. 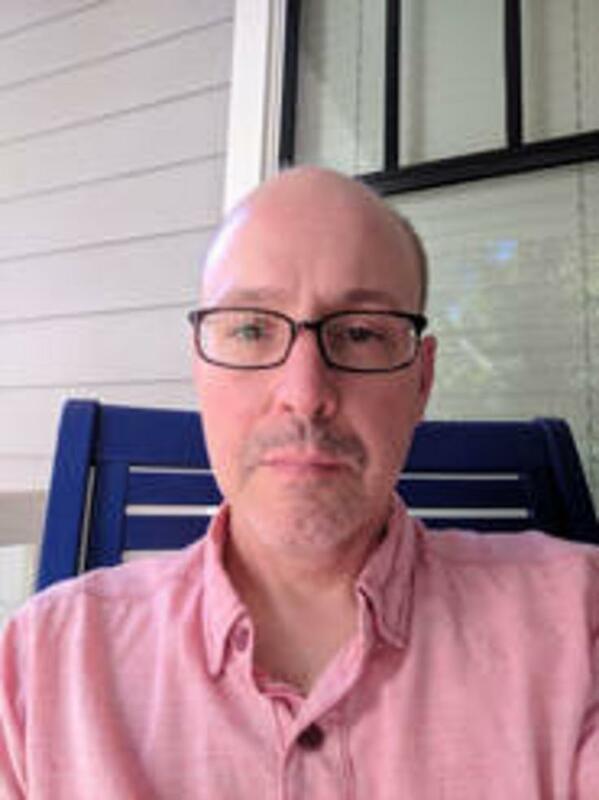 He is poetry editor for The Chattahoochee Review and teaches writing and literature at Perimeter College at Georgia State University. New poems are forthcoming in jmww and Free State Review, and he is at work on a second poetry manuscript. A two-time cancer survivor, Michael lives in Avondale Estates, Georgia, with his wife and his two dogs.